Many of you might have read about the impact that local Meals on Wheels programs are taking due to the so-called “sequester.” Our local Meals on Wheels program is no different, and unfortunately, faces thousands of dollars in lost funds from the federal government. 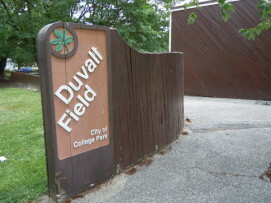 To help soften the blow of these cuts, Boy Scout Troop 740 will be holding a chicken BBQ fundraiser for Meals on Wheels, on Sunday, June 23 at Duvall Field. For pre-orders, you can call Mike Mehalick at 301-275-5078. Sales begin at noon. If it rains that day, the rain date will be June 30. Please spread the word, and please see the attached flyer.